Getting used to the leash - tips and tricks! 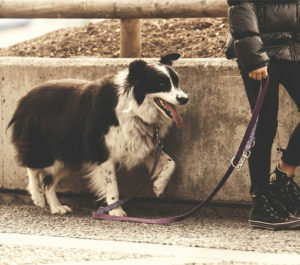 Getting your dog used to wearing a leash should be done while it is still a puppy. If it gets accustomed to this habit, you will never have any problems with this issue. This process should be gradual, step by step. The right choice of leash should be primary. The very choice depends upon the size and the breed of the dog as well as its purpose of use. 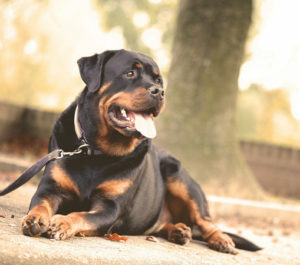 Bigger dogs demand short and strong leashes while dogs such as the Maltese, the miniature Poodles or Yorkshire Terriers should be provided with leashes that allow more freedom during the walk. Bearing in mind that the leash is used with a collar, the first step in this training should be getting used to the collar itself. 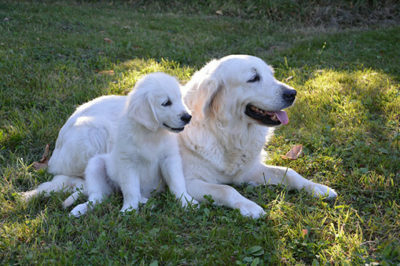 The puppy should be trained from its earliest months. One of the methods is putting a light piece of fabric such as wool or a decorative piece of fabric around the puppy’s neck. When the dog gets used to wearing a foreign object around its neck, a lighter necklace can be used. 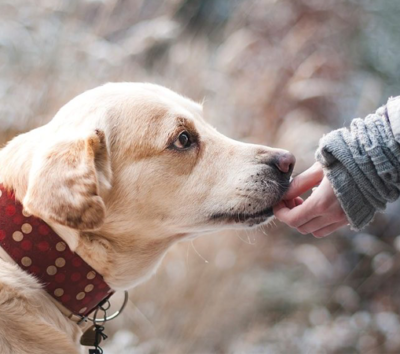 If the dog is not accustomed to wearing a necklace allow it to sniff it a few times before wearing. Then slowly put the necklace around its neck but make sure not to squeeze it too much lest you should scare your pet. Let it wear the necklace a few minutes so it can get used to it. Repeat it a few times a day. Only when it gets accustomed to it may you put the leash on. When it is comfortable with wearing a leash, you should teach it to walk beside you. Let it walk in front of you; let it lead you so it can have a sense of freedom. Hold the leash loose and call the dog by its name. In case it starts pulling you randomly in all directions, you should stop it. It will make a few more moves and realizing it cannot go further- it will stop. It will turn towards you while you will be still. You should remain like that for a few moments until the leash is loosened. It is a sign that your dog is coming towards you which is why you should praise it and then keep moving a few miles more and stop again. You dog will most probably keep moving until it is stopped by the leash again. Repeat this step a few more times. 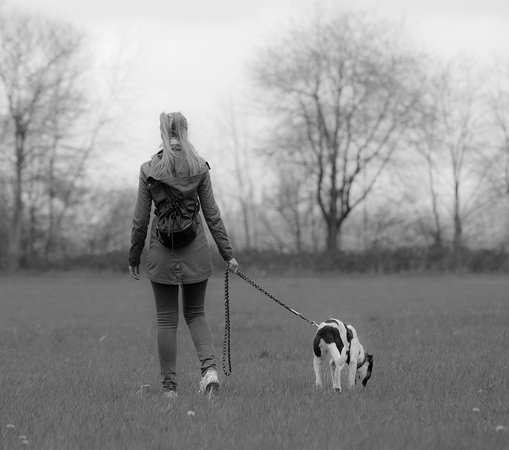 In order to prevent your dog from pulling you, you should show it that it only has a certain length of leash at disposal and that you are the one who controls it. When holding a leash using one hand only your dog finds it easy to pull, making you stretch or move your arm. Try remaining in a straight position and showing resistance. During the learning phase, you can also you the walking belt upon which you can attach the leash and thus keep your resistance level. When your dog learns how to walk next to your side it will have a need to stop after some time. While it is examining the field or urinating, be patient and wait. If you stick to these rules, you will see positive results in just days. 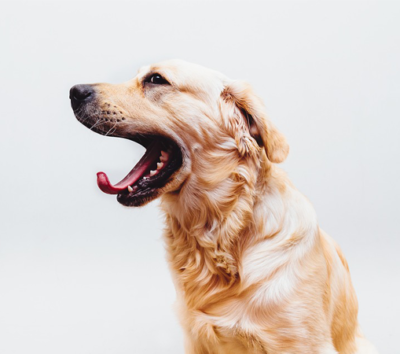 Previous article What kind of dog training are there and would do they imply?